GBC Module 12 from PV-Productions is different than all the other GBCs from PV-Productions. 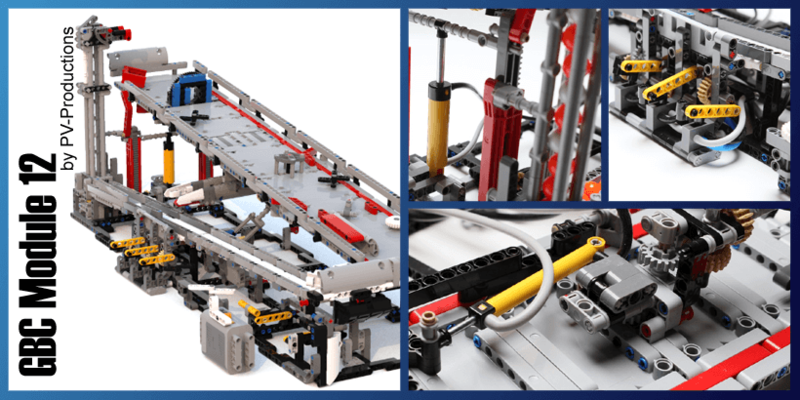 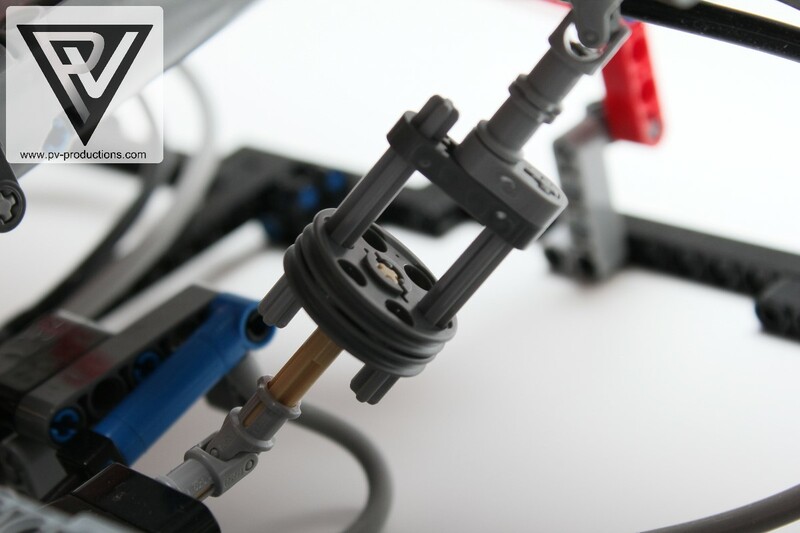 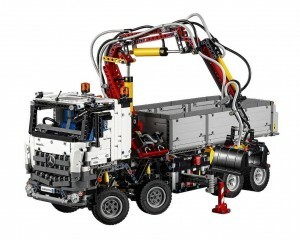 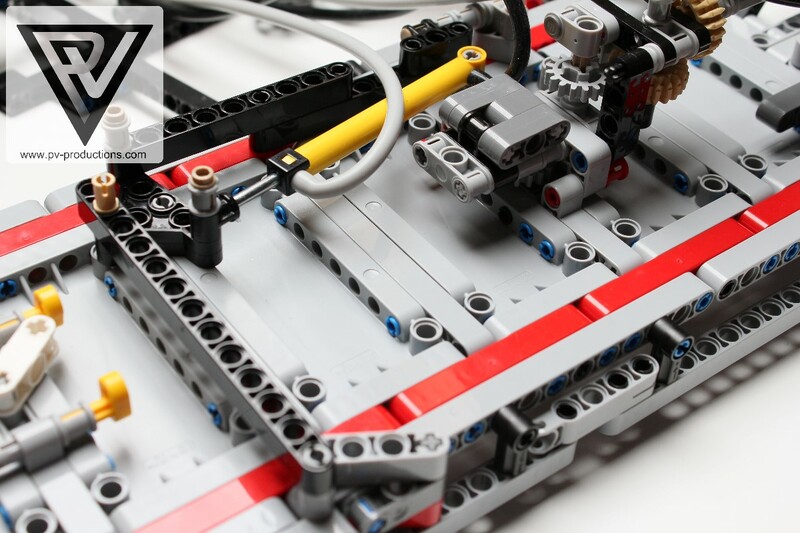 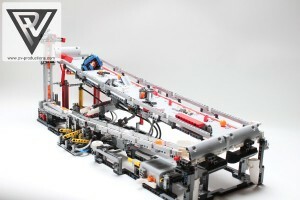 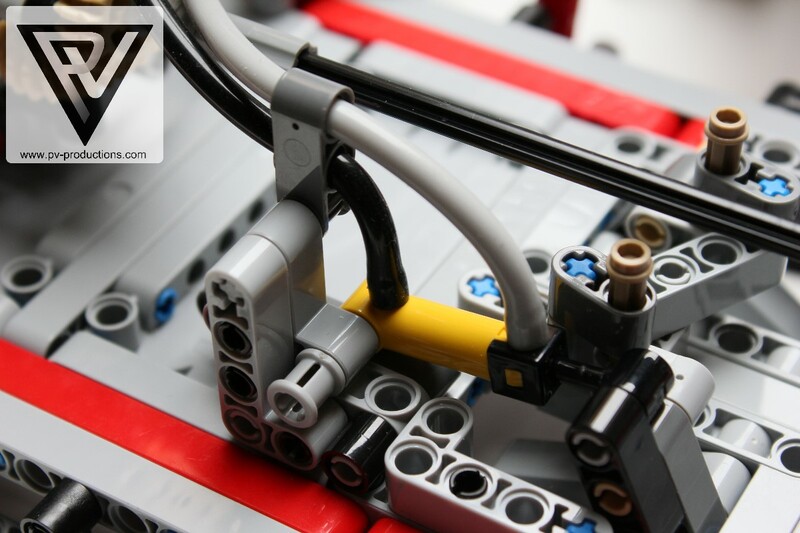 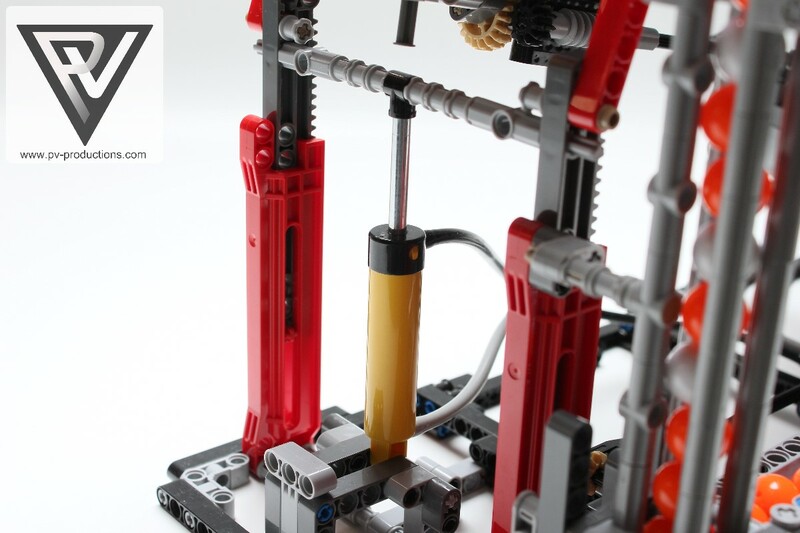 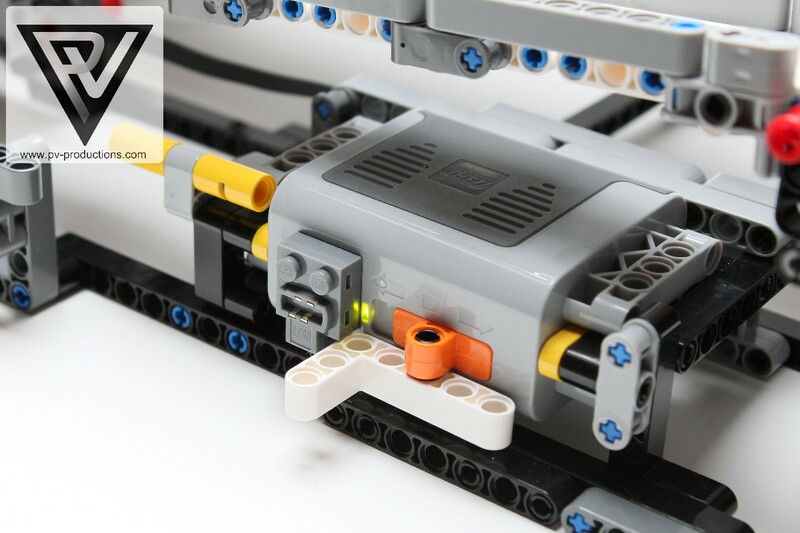 It’s bigger than the original LEGO model (the LEGO 42043 “Mercedes-Benz Arocs 3245” set, which it is entirely built with bricks from) and it features a couple of GBC modules which all work together to make a full loop so the ball flow will never end. 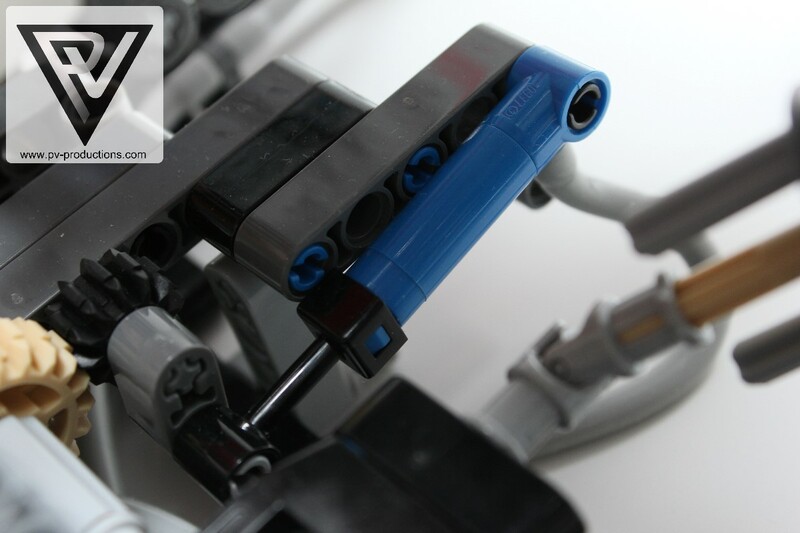 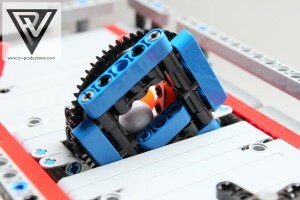 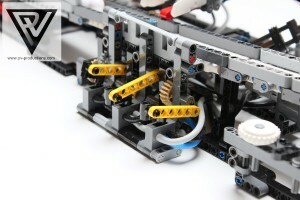 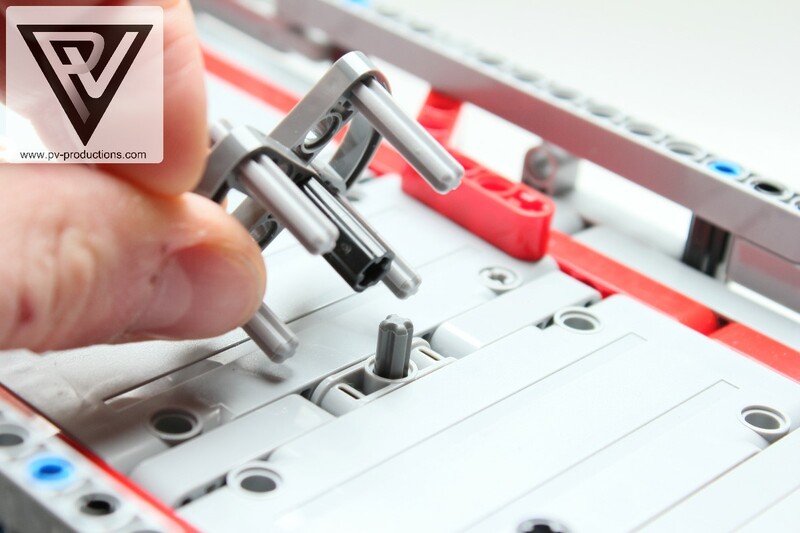 However, it is always possible to separate the modules and make your own unique configuration. 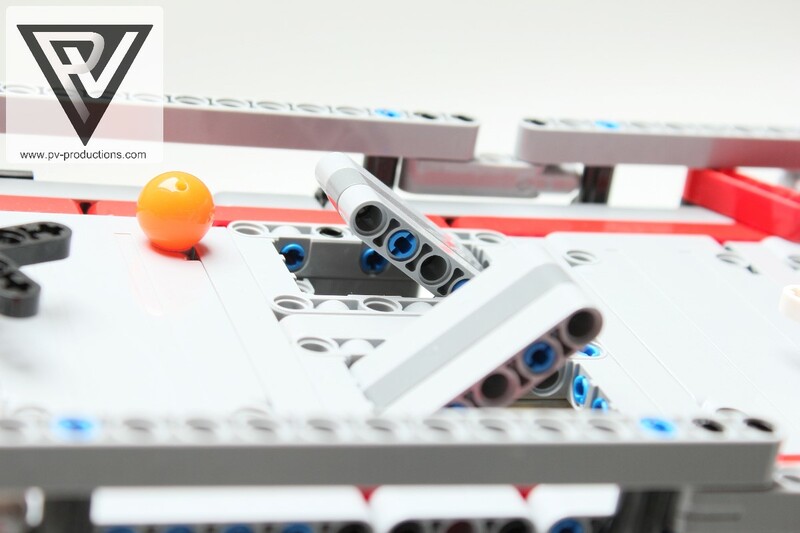 The module features a big wide play deck where balls get bounced, launched and pushed around. While building this GBC you will learn a lot of mechanism like the Scotch Yoke Mechanism, Telescopic Transmission, flipflops and general engineering with forces, gearing and many other mechanical constructions. 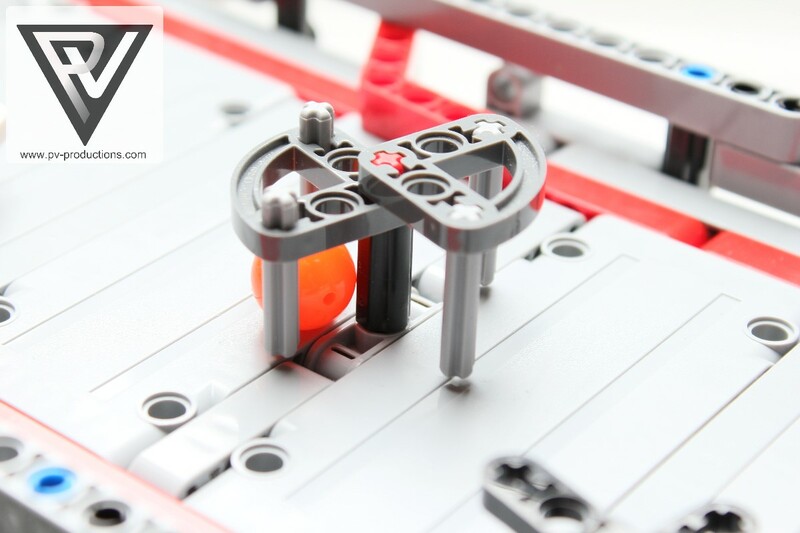 Interactive is the key word for this GBC as you can make/change the behavior of the balls yourself by modifying the play deck. 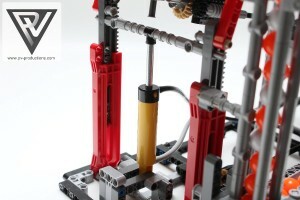 Build your own epic contraption, slots, pushers, guiders etc. 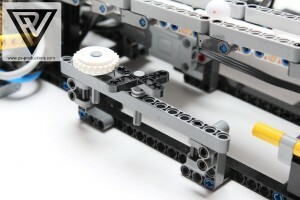 on top of the play deck with the left over parts from the LEGO 42043 “Mercedes-Benz Arocs 3245” set.